Its like knowing someone has you on their list. And we should all be asking, a list of what? start a band named THANK YOU BRITNEY! to work together in harmony. opportunity to hang on a cross as Savior for the World. that maybe where the first offense starts. for one month and one month only. fond of this rendition by Opera Australia. 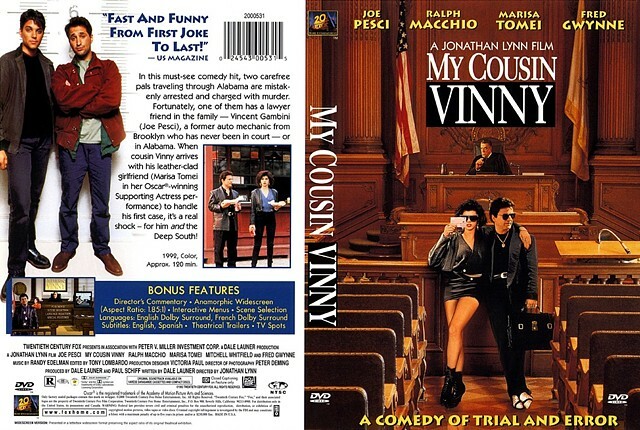 after watching the film My Cousin Vinny.